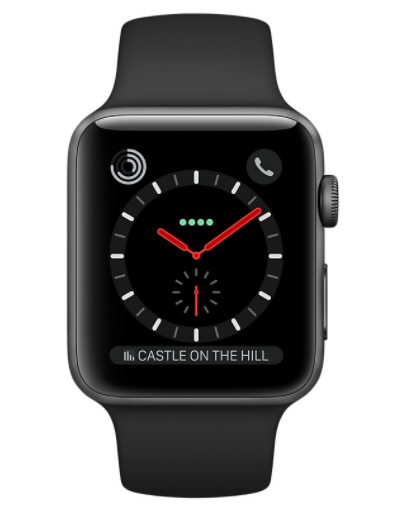 We've made selling your Apple Smartwatch just as easy as selling your phone or tablet. We promise to pay you 100% of the price quoted or we'll send your smartwatch back free of charge. No disappointing 'up to' inflated prices, hidden costs or catches. The price you see is the price you get. 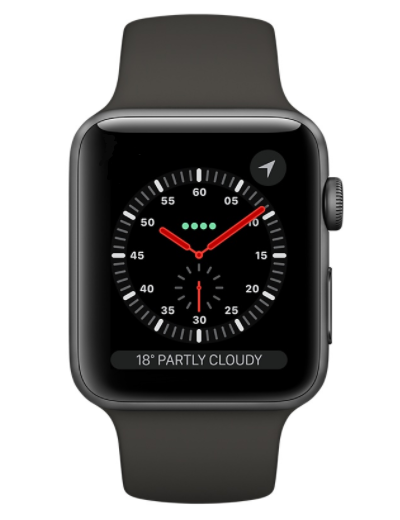 We'll even buy faulty or damaged smartwatches, so why not check out the smartwatch models above and see how much you'll get for recycling your Apple Watch with Mazuma.